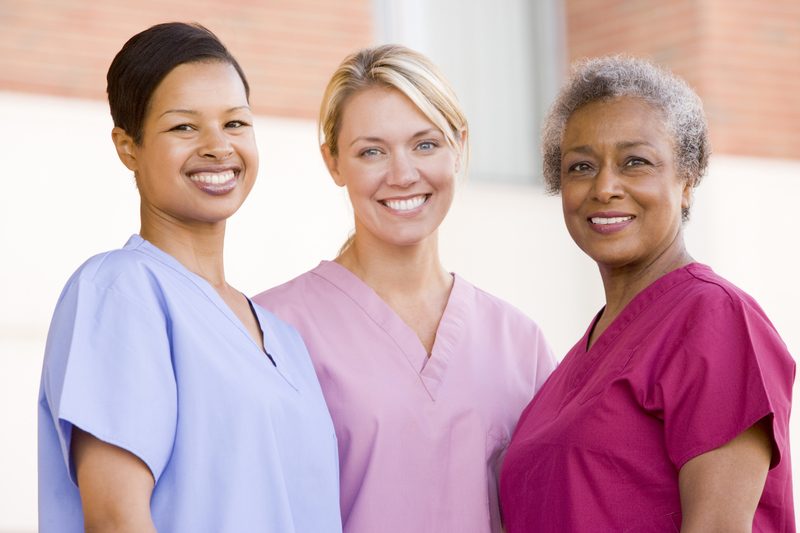 A Better Day Home Care Services, Inc. provides individualized custom care for our consumers. We use holistic and integrated care between our medical and mental health practitioners to provide the best level of care to promote health and wellness. Mecklenburg County, Union County, Gaston County, Cabarrus County, Lancaster County, Anson County, Stanly County, Cleveland County, Lincoln County, Rowan County, and Montgomery County. If you are new to A Better Day Home Care Services, Inc., have Medicaid or VA insurance, and are interested in us providing you with any of our services listed below, download the ﻿Request for Service Client Referral Form here and take to your primary care physician to be completed. Call our office at 704-697-0561 if you have questions. Your completed Request for Service Client Referral Form can be sent via the fax number, email address or mailing address listed on our contact page. If you do not have insurance or prefer the private pay out of pocket method to utilize any of our services listed below, download the Private Pay Rate Sheet to determine which type of care will best suit your budget and needs. You may call our office at 704-697-0561 to establish initial service via private pay. Our staff will schedule an in-home nurse visit to create a plan of care. If you would like to visit our office at A Better Day Home Care Service, Inc. in Charlotte, NC, go to our contact page for the address and office hours. In-Home Aide services are available to help individuals with functional, physical or mental impairments in an effort for them to accomplish their daily activities with more ease. 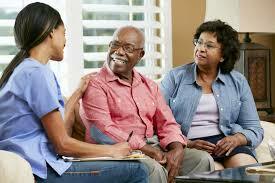 Home Care Services also include Respite, Companion, and Sitter Services. 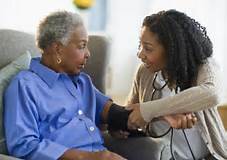 If you need both personal care and home management assistance, an in-home aide from our licensed home care agency will provide these services. ​​​Our nurses are qualified to regularly assess the nursing needs of the client; develop and implement the client's nursing plan of care; provide nursing services, treatment, and diagnostic and preventive procedures; initiate preventive and rehabilitative nursing procedures appropriate for the client's care and safety; observe signs and symptoms and report to the physician any reaction to treatment, drugs, or changes in the client's physical or emotional condition; teach, supervise, and counsel the client and family members about providing care for the client at home; and supervise and train other nursing service personnel. Our Licensed Social Workers assist the physician and other members of the health team in understanding the significant social and emotional factors related to the client's health problems; assess social and emotional factors in order to estimate the client's capacity and potential to cope with problems of daily living; help the client and family to understand, accept, and follow medical recommendations and provision of services planned to restore the client to optimum social and health adjustment within their capacity; assist the client and family with personal and environmental difficulties which predispose toward illness or interfere with the client obtaining maximum benefits from medical care; and assist the client and family in the utilization of appropriate community resources.